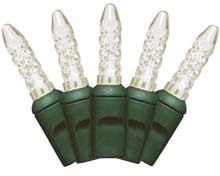 C3 Mini Christmas party string lights are LED with 25,000 hour average bulb light. 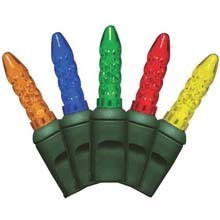 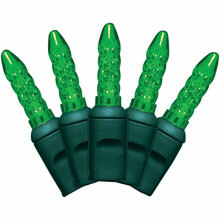 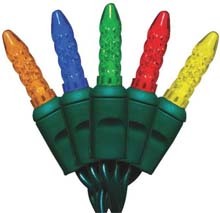 The light bulbs are cool to the touch on these C3 miniature Christmas string lights. 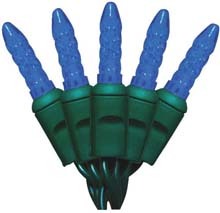 These Christmas string mini lights come in multiple different colors including blue mini Christmas C3 lights, red mini Italian style C3 Christmas lights, Green LED C3 Christmas lights, Classic White & Cool White Italian mini C3 Christmas lights and Multi Color Christmas Lights.